Throw another log on. 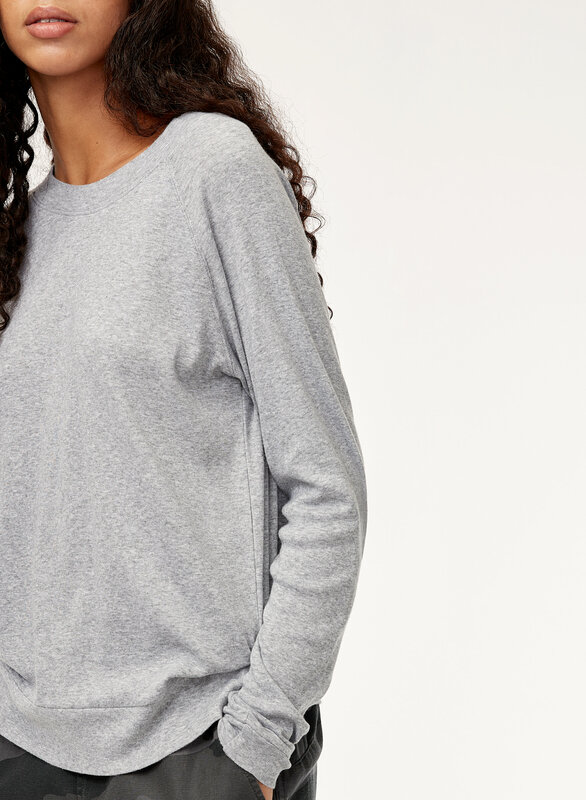 This is a classic crew neck with long raglan sleeves. It's made from a soft cotton blend. The Andrews T-shirt is a gem! Fits great, it’s super soft, warm and cozy. A staple! Fits well, super comfy. Gave it a 4 because personally I like it with a lower scoop neck. Love the T-shirt version of the Andrews shirt. Since receiving it, I’ve repurchased in the other colours as well. I also own the thermal version in multiple colours. 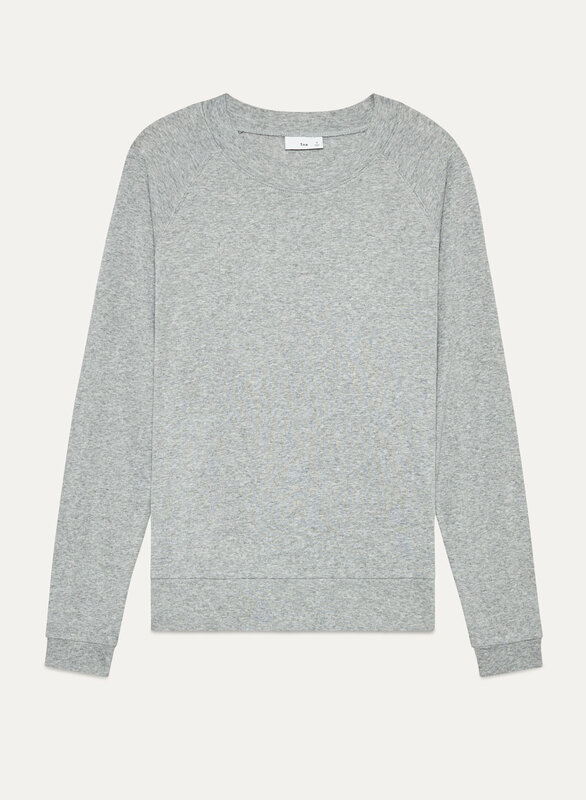 This is a staple piece and a great basic to have in your closest. I’m 5’3 130lbs and the extra small fits perfectly. Please do not discontinue. I bought the black and the stripe. The fabric is a wee bit thinner than last season’s, which makes it not quite as soft. The shoulders have a slightly different cut which makes the shirt fit a bit larger - I would have bought a small if I’d have known. I’m happy with the length, but I’d say the quality was a 5+ last season. I bought this in two colours and am contemplating picking up a few more. 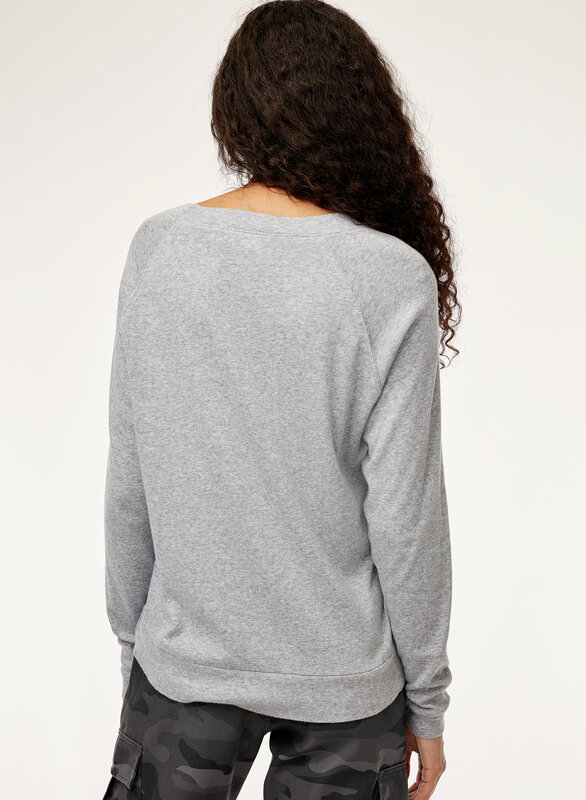 They are soft, comfortable, effortless and flattering, I could not be more pleased for the price !